Playing golf in the Fall can be some of the most exhilarating and meaningful time for a golfer then any part of the year. Yes here in Canada most areas are thinking about closing up as the temperature drops and the snow flies but there's always time before this happens to learn a bit more about yourself and this glorious game. There will be plenty of time in the Winter to catch up on your favourite website whether its bonuscodecanada.ca or maybe every ones favourite to check out new golf clubs, CallawayGolf.ca. I say concentrate more on taking pictures of the beautiful Autumn colours; there will be less people golfing so you won't hold up any golfers. Stop and smell the roses as they say, beauty is all around. Concentrate less on the score and maybe try different shaping shots and use different clubs into the holes you regularly play(if your playing at your home course). "Variety is the spice of life"; I believe someone famous and highly smart has mention this before. We get so caught up with the score when we golf, Fall to me is a great time not to worry so much about writing down the score and more about enjoying the "walk". I do this year round with my son, Gus. Bundle up, now is the time to get on the warm weather golf apparel that's been stuck in your closet. Don't be weather scared to get out there and play it's not going to be perfect weather for your round everyday. 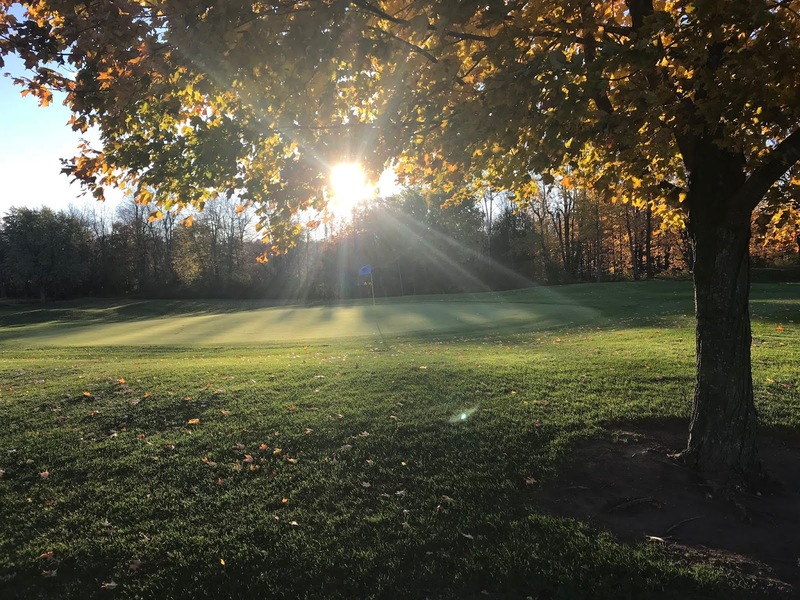 Challenge yourself with a bit of Fall golf weather and stay comfortable with all those nice golf clothes that keep you warm and dry. Try out that new ball you didn't have time to try during the summer or maybe test out a few new clubs. Great time to demo a few new clubs hit a couple of balls per hole because more then likely you'll only be there with the other die hard golfers. What's your special recipe for Fall Golf?